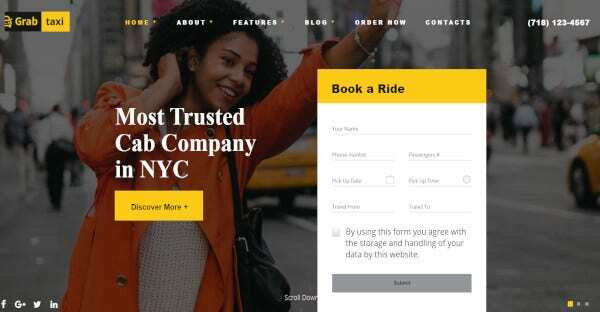 Currently, online taxi service providers are on rising and there is a huge competition among them to provide the best service to their customers. 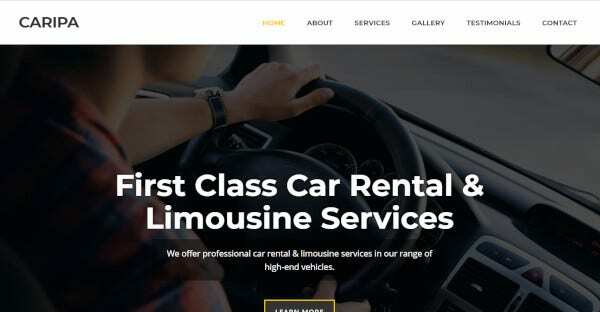 For this, you need to have the best website for the customers and you can do this by going for the premium WordPress themes and templates for the taxi services. 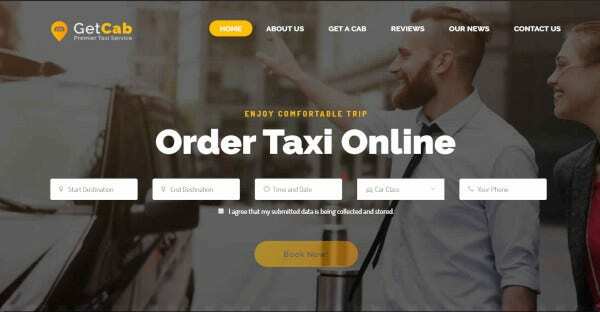 If you want to create a taxi service and dealing website, then you can go for this theme. The theme has got about many features in it like drag & drop page builder, slider revolution, one-click installation, retina ready and responsive, translation and WPML ready and many more. This also provide a multiple color options for the website with some amazing sliders. 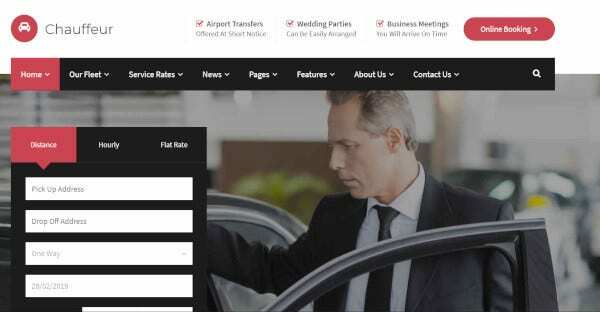 With the help if this theme, you can create the advanced booking system. If you want to change the style of the home page or want to edit something, then this theme is highly customizable. This theme is fully responsive with the site also has features like one-click installation, custom widgets, retina ready, easy setup and many more. When you go for this theme it has got the best customizable features. 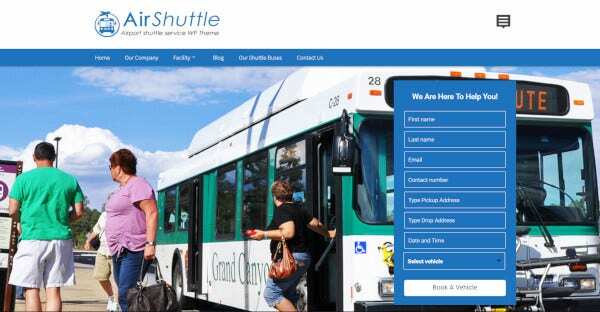 It has got a 100 percent responsive design with the site and is also mobile friendly. It gives you with customizable user details with a number of layouts. 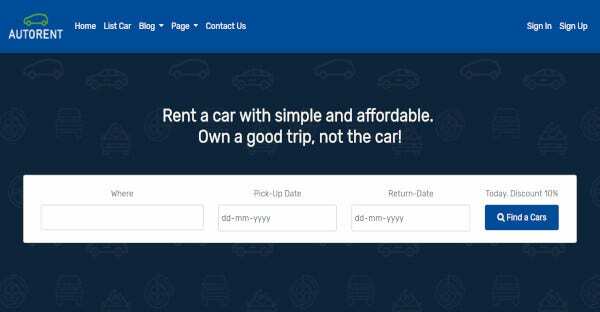 It has advanced car listing views, unique car rental services, and exclusive predefined pages. This theme includes some highly customizable feature in it. The design of this is very responsive and the widgets are highly customizable and are ready to use. You can also get the dynamic content loader with some customize sidebars. The theme builds by HTML5 and CSS3. If you go for this theme, then you can get a one page HTML. 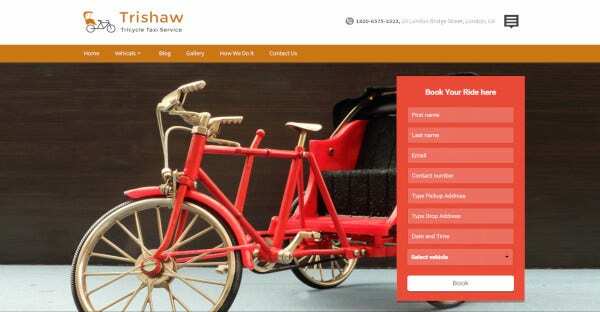 The theme is based on Bootstrap 3 version with a 100 percent Responsive layout. The theme provides you with some good fonts along with cross-browser compatible. You can easily customize to your requirements. When it comes to this Triada theme, it has got a number of additional features. 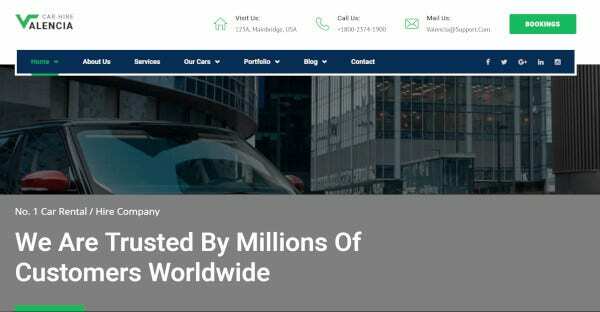 The theme contains other pages with different layouts elements like typography, icons, lists, headers, tabs, 404 pages, sliders, and many more. It is compatible with the bundle of visual composer. This template is said to be based on HTML5, CSS3 and fully responsive. This has built with the Bootstrap 4 version and has got very less files inclusion in it. 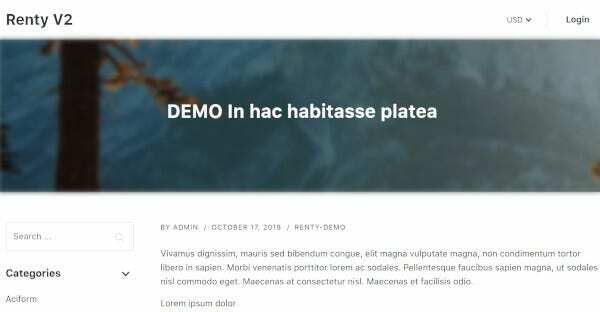 This has got about 12 HTML template and it is well documented too. You can customize easily. 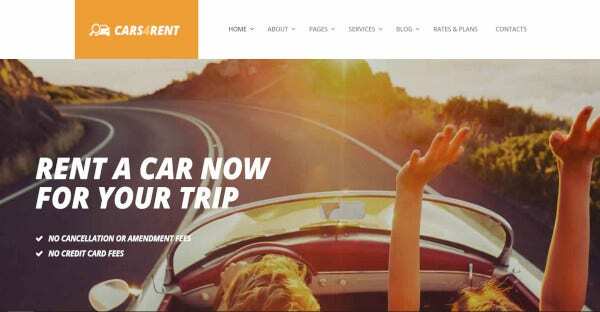 Cars4Rent is a responsive, stylish, powerful and refined Taxi Service WordPress Theme. 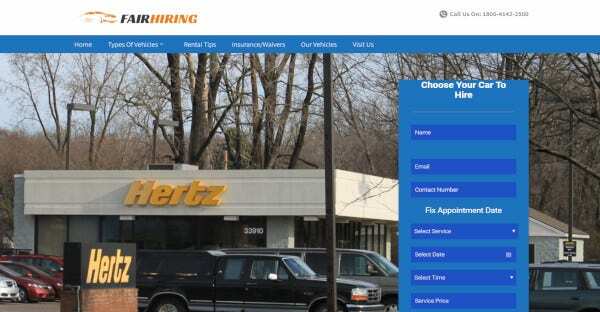 The template is highly customizable and it is also SEO friendly. 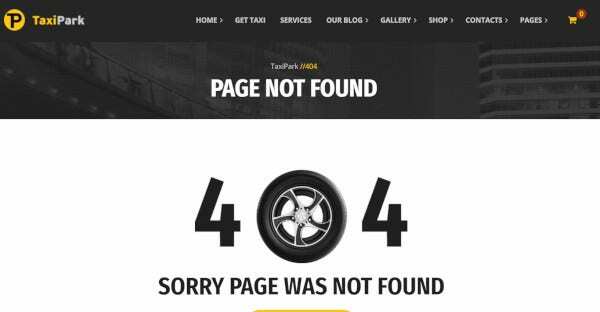 This template has got a number of advanced template features too and helps the site to rank higher in search results. It has beautiful gallery and different layouts. When you go for this theme, then the design of this is very responsive. The theme has got many features in it. It helps in creating the section for the appointments, bookings and other activities. They are also ready to adapt to any type of retina screens. It has a wonderful outline catering that you can utilize and making it reasonable for the clients to obtain your services. This theme has got 4 Header layouts and is highly responsive with the site. 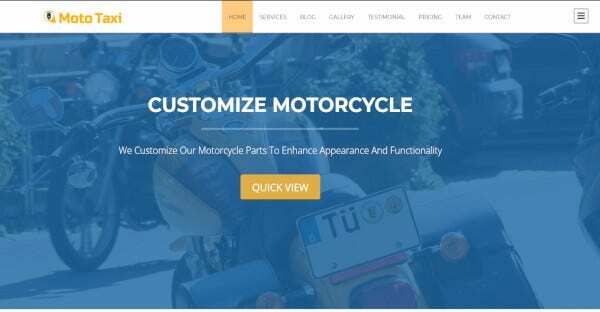 This has got the additional features of about customizable page templates, visual composer, revolution sliders, unlimited colors option, WPML compatible, advance admin panel. Multi column menu, 26 PSDs layered included. When you go for this theme, you will get extensive features in this theme. This theme allows you to add your business logo to your website. Apart from this, this theme provides a customizable theme for your site as well as you will get a slider feature. In this theme, you will get more than 15 beautiful designed pages. Among that it includes 3 homepages layouts too. The theme too provides shortcode as well as typography pages. With the help of this theme, you can build the pages and blocks of your own. 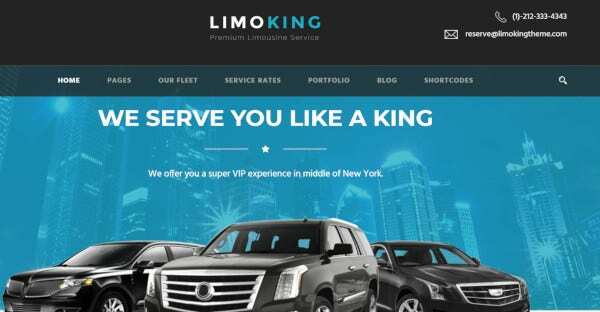 When you go for this theme, you can see that this theme comes with the pre-design limo fleet layout. The theme has got number GoodLayers page builders and drags and drop facility. You can get the master slider with this theme and also friendly with WPML and WooCommerce plugin. 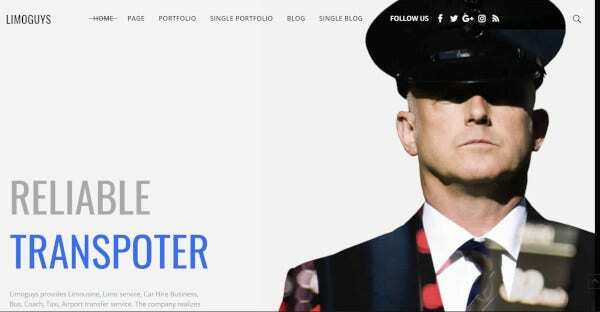 If you go for this theme, you will get the customizable front page for your site. It too provide you with custom CSS. The theme helps in improving the SEO service for your site and helps in getting the best rank in the search results as well as you will get the cross-browser for your sites too. This theme is highly customizable for you. You can go for the Plugin cars search that comes with number of widgets. 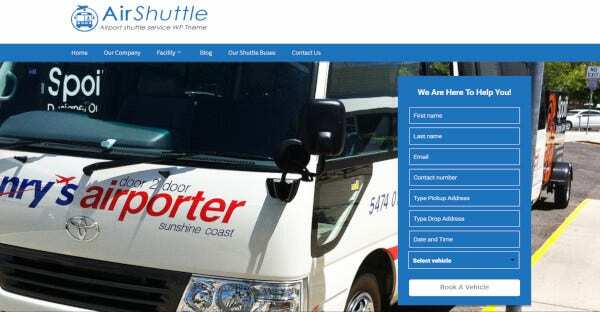 This has got a perfect responsive feature and it is also mobile responsive. You can simply import the demo with one click. It has drag and drop page builders features. The template is very responsive and it comes with the full width layout. This has got the Twitter BootStrap which comes with Slider Revolution plugin. This template is customizable and comes with number of layouts. It has drag and drop page builder, revolution sliders, some testimonials management and many more. 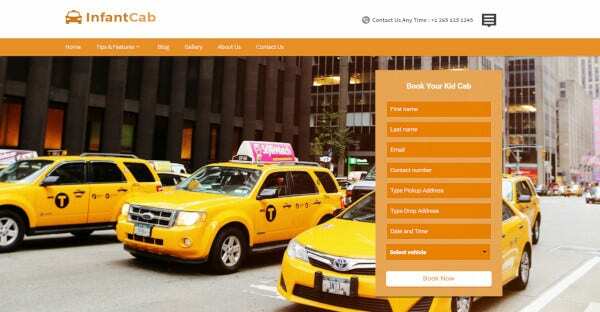 If you want to have a good cab service website then go for this theme. In this theme, you can get the customizable widget footer. Apart from this, you can get the social icons too. 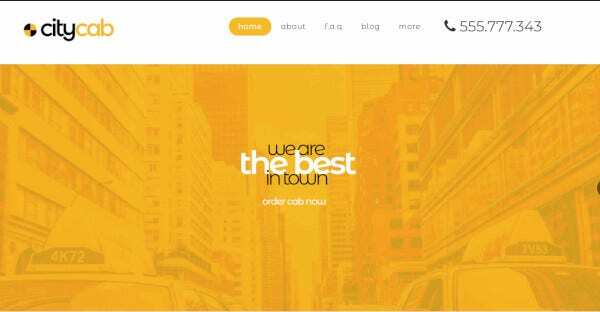 This theme comes with 8 color options and has got a highly responsive theme. 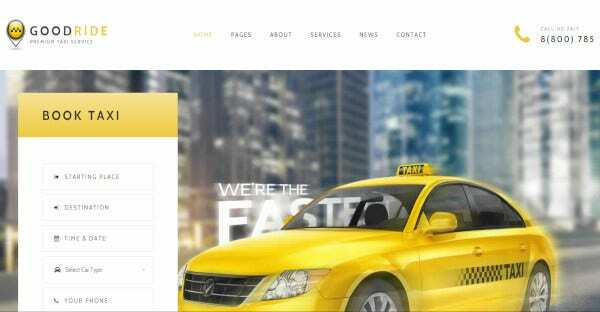 This theme has got a good layout which can be used to develop the website for the taxi service. This theme is said to be WPML compatible and it comes with the Gallery layouts in order to showcase the services. The design is fully responsive and help in getting good traffic to your site. This theme has got a very good responsive design. The theme is highly customizable and you can go for the custom post, formats, upload logo, and change the background color. The theme has got free fonts, icons, 20+ block builder, translation support, 5 star support, cross browser compatibility and many more. If you go for this theme, you can get a number of advanced features in this. 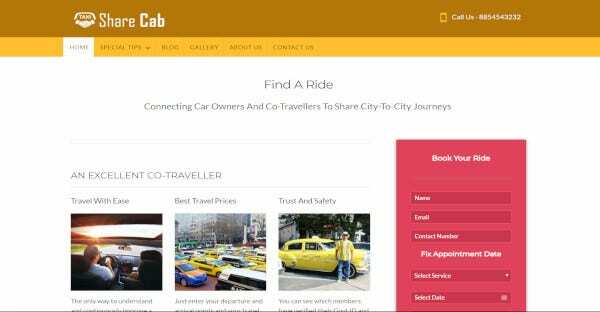 You will get a hexagonal portfolio along with the powerful testimonials along with the moto-taxi price list for your convenience. This has got a highly customizable feature for you. 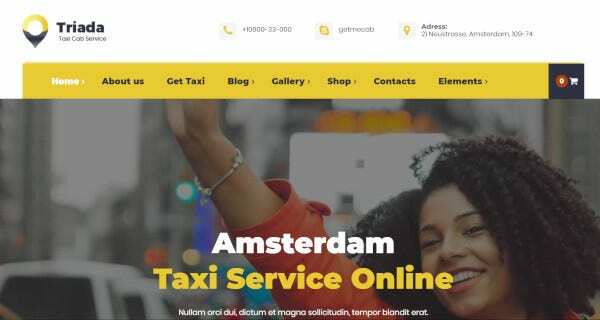 If you want to create the website for the cab services, then you can go for this above 22 WordPress theme and templates. They help you to build the website without any coding and in an easy manner. You can use the themes and templates to give different looks to your website.